This week’s guest is Justin Kenney. Justin, who works for the state of Vermont, explained how he and his team leverage continuous improvement at the government level. An MP3 version of this episode is available for download here. 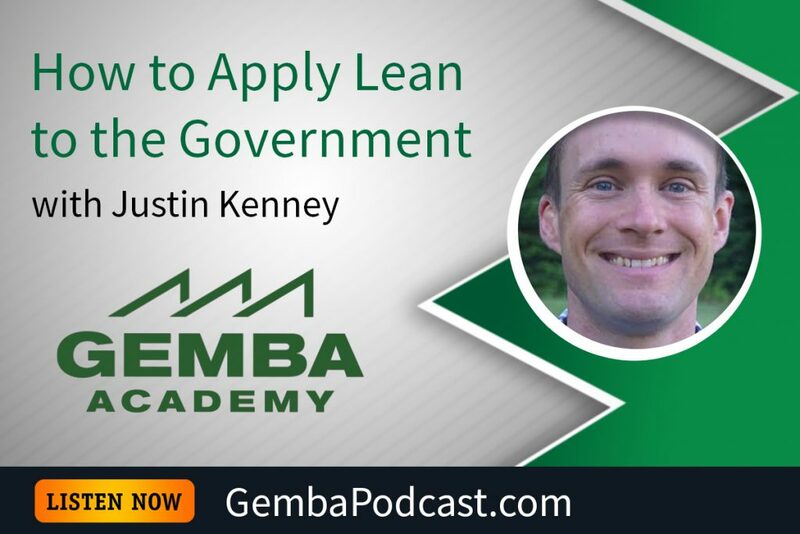 How else can Lean and/or Six Sigma be used to improve the government?